New Golden Lounge Customers Only! If you’re planning to visit a casino, you may be wondering how to get the most for your money. While there are strategies for each game, there are some general ones, too. Keeping an eye on your bankroll, placing smaller bets, and choosing the right game can all improve your chances of winning. 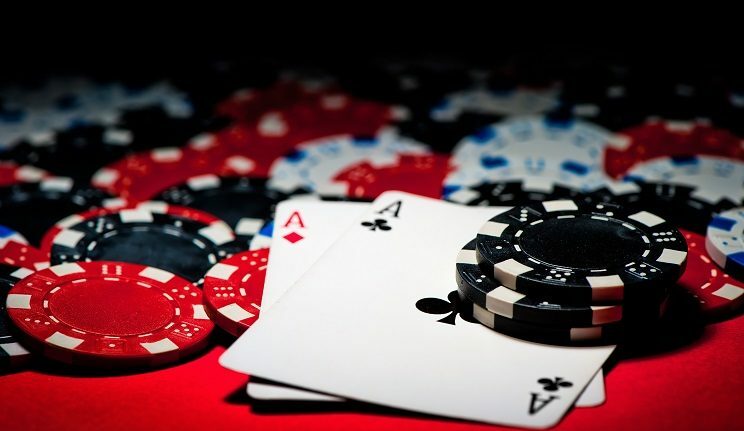 In this article, we explore the best casino gambling strategy tips to help you win big. While some gamblers prefer to “go big or go home”, that’s never the sensible option. The faster you spend your money, the sooner your evening will be over. If you’re gambling for pleasure, your main focus should be having a good time; leaving with a profit is just an added bonus. With this in mind, it’s best to stretch out your bankroll by making smaller bets. Unless the rules of the game increase your chances of winning by betting more, there is no reason to go all in. In most games, your chances of winning are the same regardless of whether you bet £5 or £500. By making smaller bets, however, you increase your chances of winning by giving yourself more chances to win. If the prizes are proportional to your wager, you gain nothing by betting more. It’s important to remember that you’re not just multiplying your wins by placing large bets, you’re also multiplying your losses. Although money management is boring, it’s important to set yourself a budget before your visit. Once you’re in the moment, it can be difficult to keep track of your spending. To make things easier, decide what you can afford to lose before you start gambling. This way, you’ll never get yourself into a sticky situation money-wise. The money in your budget should be disposable income. Set aside the money you need for rent, shopping, and household bills. Once the necessities are accounted for, any money left over can go into your entertainment budget. How you choose to spend this money is up to you, so if you choose to spend it all in the casino, that’s fine! If you do win, don’t be afraid to go home right then are there with your profit. This will stop you from spending it on another casino game. 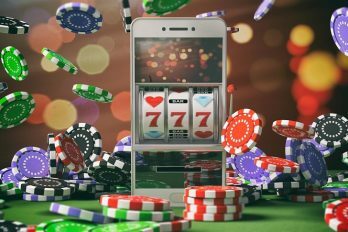 Regardless of whether you’re playing the slots, blackjack, or roulette, you will see the temptation to play a game that promises an incredible jackpot. Before getting sucked in, remember that the money for this jackpot comes from the players. With this in mind, you’re far more likely to lose on the game than you are to win. Games with smaller jackpots almost always have better odds. 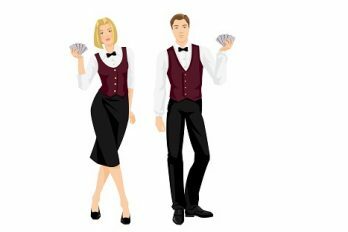 As the jackpots are smaller, they don’t need to take as much money from the players; this means that they can offer a better chance of winning. If you’re playing the slots, choose a game that pays a maximum of £500 instead of one that pays £5000. Your chances of winning are much better with a smaller payoff. For the best chance of winning a game, it’s important to read the small print. If you spin the top combination on a slot machine but don’t get the jackpot, you’ll wonder what happened. In this case, it’s likely that you did not place the maximum bet, which on some slots is required to win the jackpot. If a casino game has the pay table on show, you should scan it before you start. This will allow you to understand the rules before playing the game. If you don’t want to waste time reading through the rules, choose a game that you’ve played before. Alternatively, look for a game with a short pay table. As the small print on these is minimal, the game will be simple enough to understand in just a few minutes. One of the best gambling strategies is to get the most for your play. To do this, you need to take advantage of whatever freebies the casino offers. Before your visit, make sure you’ve signed up for a players card. This will entitle you to any comps or freebies available on the night. You can take advantage of these on every game you play, even if you’re just playing for a few minutes. If you’re playing a table game, remember to show your card each time you sit down. If the casino you’re visiting is local, it’s worth signing up to their email or text notifications, too. This way, you can plan your next visit around any upcoming offers or promotions. Not only will a players card entitle you to comps, but it will also allow you to collect casino points. Every time you use the casino, you’ll collect points on your membership card. Once you’ve collected enough, these can be spent on free meals, gambling credit, or even hotel stays. While this may seem obvious, it’s surprising how many gamblers forget this rule. If you know how to play the game, your chances of winning will improve significantly. While a basic knowledge is sufficient to play, extensive knowledge will increase your chances of winning big. Before your next casino visit, spend time studying your favourite casino game. If you can, practice playing the game online. 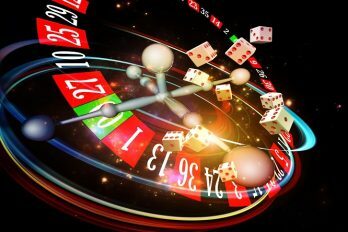 If you’re not looking to make a profit, certain online casinos allow you to play “just for fun”. Instead of playing with real cash, these websites supply you with betting chips that carry no monetary value. Whether you’re an experienced gambler or a complete novice, increase your chances of winning with the strategy tips above. As always, consider your financial situation before using an online or physical casino. If you set money aside for your household bills and necessities, any leftover cash can be enjoyed freely. New Splendido Casino Customers Only!